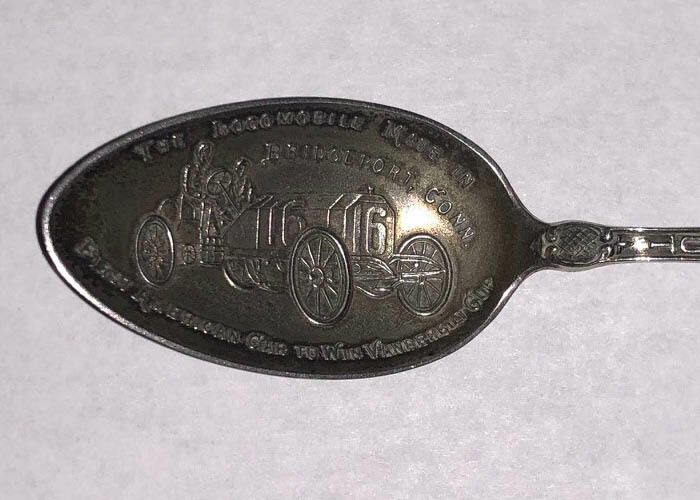 My best guess is that it may be a spoon from the November 9, 1908 Bridgeport banquet celebrating Old 16's victory in the 1908 Vanderbilt Cup Race. Copy: The Locomobile made in Bridgeport, Connecticut. Is this the seal of the President of the United States? 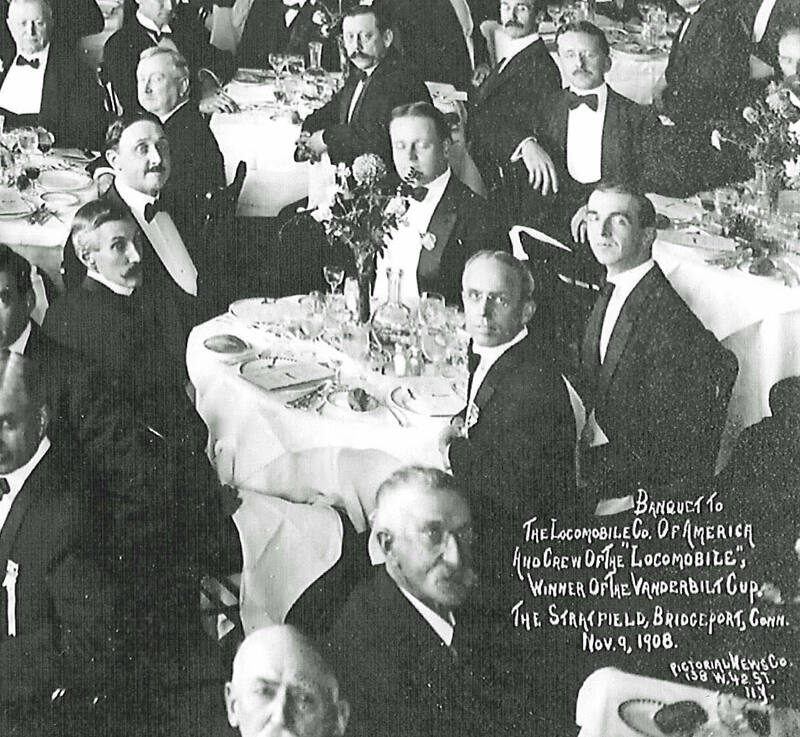 Check out the silverware at the November 9, 1908 banquet celebrating Old 16 in Bridgeport, Connecticut. From VMCCA member Bill Pollock heard of a desirable trinket in the possession of his California friend, Dr. Orland Wiseman. 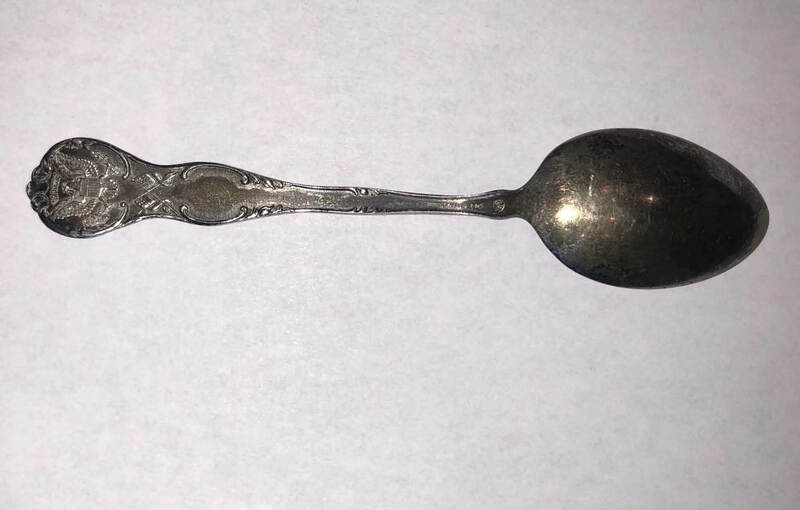 He described it as a small silver spoon on the bowl of which was a perfect representation of “Old 16”. This impelled an inquiry to which the Doctor replied promptly that a direct sale was out. He would, though, consider a swap. What goodies had I on the Three P’s, Packard, Peerless, Pierce-Arrow? Not much, only a small handsome book issued by Peerless at the time of opening their 8-story salesroom and shops on New York’s Auto Row. This I described fully and upon request sent it off. The Doctor liked it, consulted the Harrah Librarian as to its worth, offered me this sum and that deal was satisfactorily ended. But the spoon remained unfinished business. Back on swap terms he suggested I do a small painting of his Pierce-Arrow. I countered with the suggestion of Barney on the Peerless “Green Dragon”. Then, perhaps under Harrah influence, the Three P’s were dropped. Would I do one of the New York-Paris Thomas? I did so with pleasure, the spoon came east and fully measured up to all expectations. It was a nice friendly transaction with satisfaction all around. Does anyone know the address of the 8 story showroom and shops of the Peerless Company that is mentioned? There were several Automobile Rowss in New York City, both early and late in the first half of the 20th century. I am planning a walking tour to view former automobile connected buildings that still exist that still mostly resemble what they looked like when connected to the automo0bile this October. Richard Lentinello of Hemmings Classic Car and I will lead the tour. I assume there is no hallmark but this may help. The origin of the firm traces back to 1874 when was formed in Attleboro, MA, the Cobb, Gould & Co. The founders were Clarence L. Watson, Fred Newell, Charles Cobb, Samuel Gould and W.A. Battey. The firm produced a line of jewelry goods, mainly gold plated. Between 1875 and 1880 Battey, Cobb and Gould withdrew from the partnership and Watson and Newell, the only ones left, formed a new firm operating under the name Watson & Newell (1880-1886). In 1887 Joseph R. Ripley joined to the business and the firm changed its name to Watson, Newell & Co. In 1891 also Edward L. Gowern entered the partnership. The business continued with success and, needing larger quarters, in 1894 the old Mechanics Mill property was bought opening the new factory in 1896. 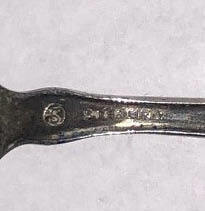 The name changed to Watson & Newell Co, while Mechanics Sterling Company was the name of the subsidiary flatware branch. 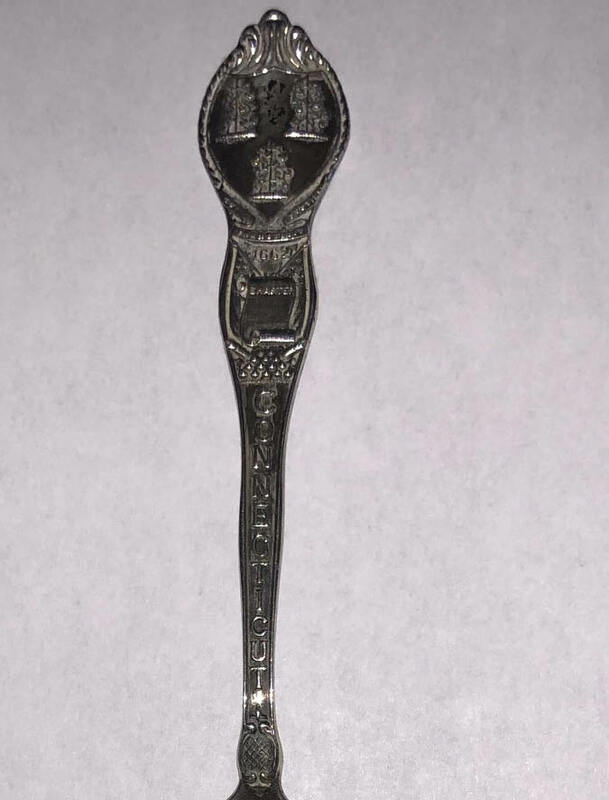 In 1899 the firm obtained its first flatware patent (Clarence L. Watson) and began a wide production of flatware and souvenir spoons. Failing health forced Fred Newell to retire from the active participation to the firm shortly after the turn of the century. He remained as a non-active partner until his death (1910). In 1904 the sleeve and collar buttons division became a separate operating unit with the name of Standard Button Company under the direction of Ripley and Gowen. 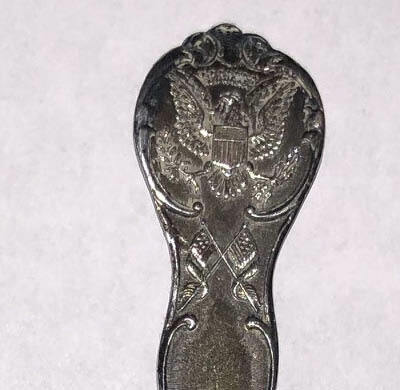 In this period the firm produced hundreds of sterling souvenir spoons depicting a variety of subjects. Beginning about 1900, Watson produced a line of sterling hollow-ware for Wilcox & Wagoner of New York using the “sword and laurel wreath” mark. Wilcox & Wagoner closed down c.1905 and Watson continued producing with this mark until 1929. In 1920 “The Watson Co” was incorporated taking in charge all the silver operations. Many new flatware patterns continued to be introduced on a regular basis. At the death of Clarence L. Watson (1930) the management of the firm was assumed by his son-in-law Grover Richards. In 1955 the business was sold to R. Wallace & Sons. 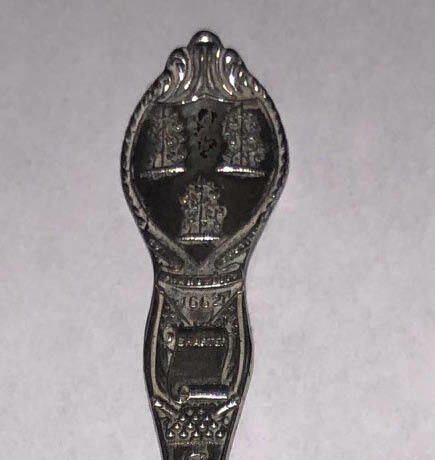 The dies of Watson souvenir spoons (as many as 3000), sold by Wallace, in the 1970s were in unused possession of The Inman Co Inc. of Attleboro, MA.